Commercial roofing repairs help you maintain your investment and your property while keeping you building safe from costly remediation repairs. Old and new buildings alike all have the potential to become compromised by storms, seasonal temperatures, poor installation, and animals. Rather than looking to replacing the roof, a simple repair may be all that is needed. At North Shore Roofing, we have the skills and expertise to evaluate your situation and advise on next steps in order to offer you the most cost saving solution. 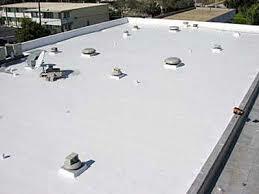 Ongoing maintenance of your roof protects your business and reduces the need for a replacement roof. Let our team access your situation in order to ensure your property is safe. We look for dark spots in ceilings, peeling paint, damp walls and ceilings, and water stains on the interior of your building. Externally, we pay close attention to roof seams, vents, flashing, and pipes in order to eliminate the threat of water damage. Whatever your needs, you can count on North Shore Roofing for your commercial roofing repair needs. We deliver unparallel service and impeccable craftsmanship. 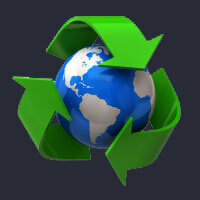 We understand that your building is an investment that requires proper care and attention. Our high-standard quality service, customer relationships, and attention to detail means your roof will continue to sustain your business for years to come. 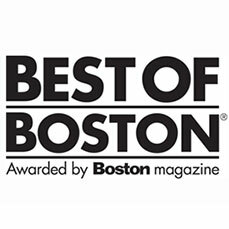 Flexibility, reliability, and superior quality ensure that your next roof or roof repair is in the hands of the best Boston roofing company. 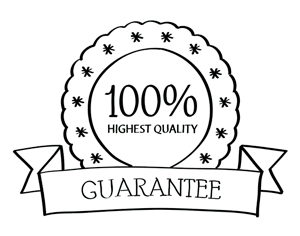 We stand behind our products and services with the industries best guarantees. Call our team to learn more about our workmanship guarantee and product warranties.